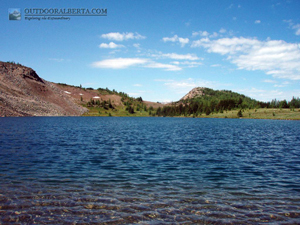 Citadel Lake is located in Banff National Park near Citadel Pass. The lake has no main trail to it and it can't be seen from the Citadel Pass trail. To get there you must leave the trail and head for the base of Citadel Peak. It's not far from the trail and it was it easy to find. 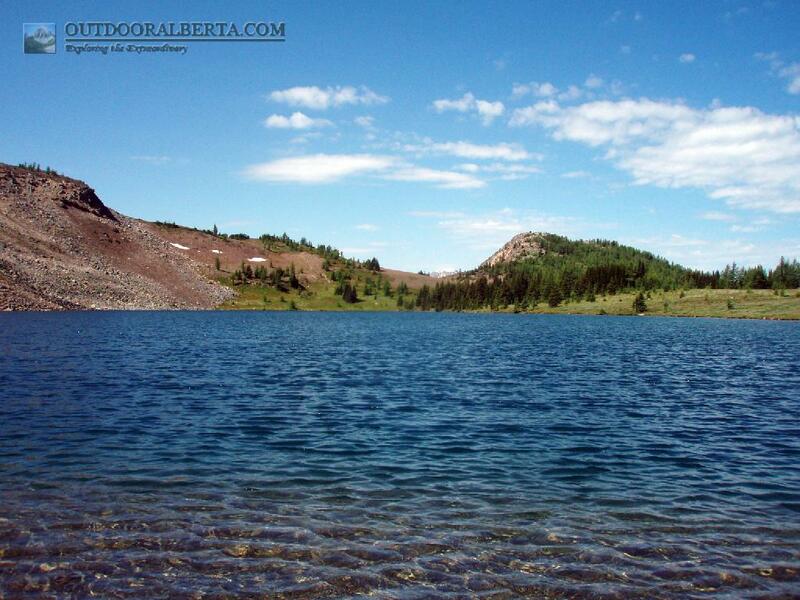 The waters of this lake are a clear blue which makes sight fishing possible. 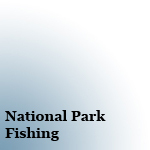 Fishing in Citadel Lake was great. 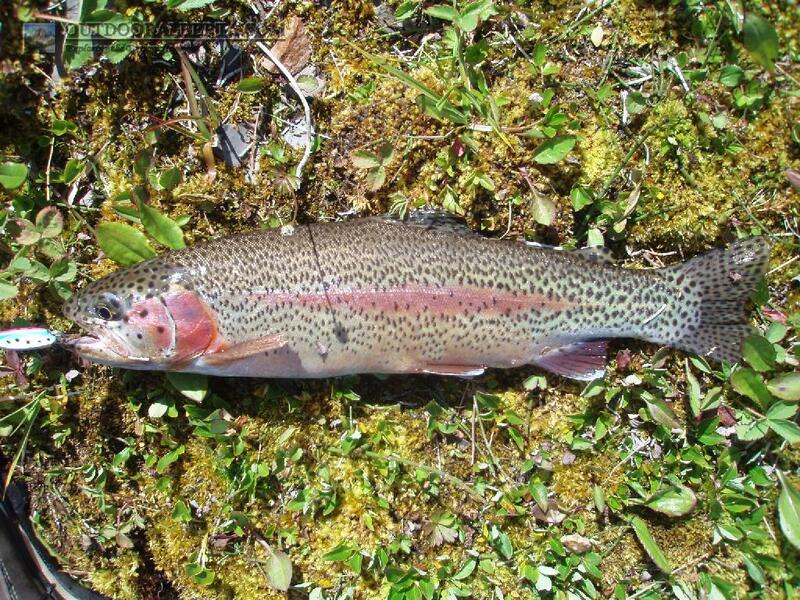 The rainbow trout were aggressive and nicely sized with most in the 12 to 14" range and I did catch one at 15". Fishing was good around most of the lake as the lake is pretty deep. 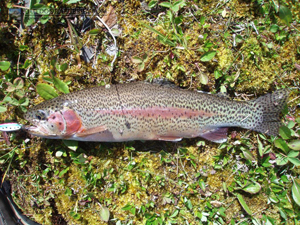 The look of these rainbows was a bit different with most having more black spots than normal. I have been here twice with he same results and during wildflower season its gorgeous.